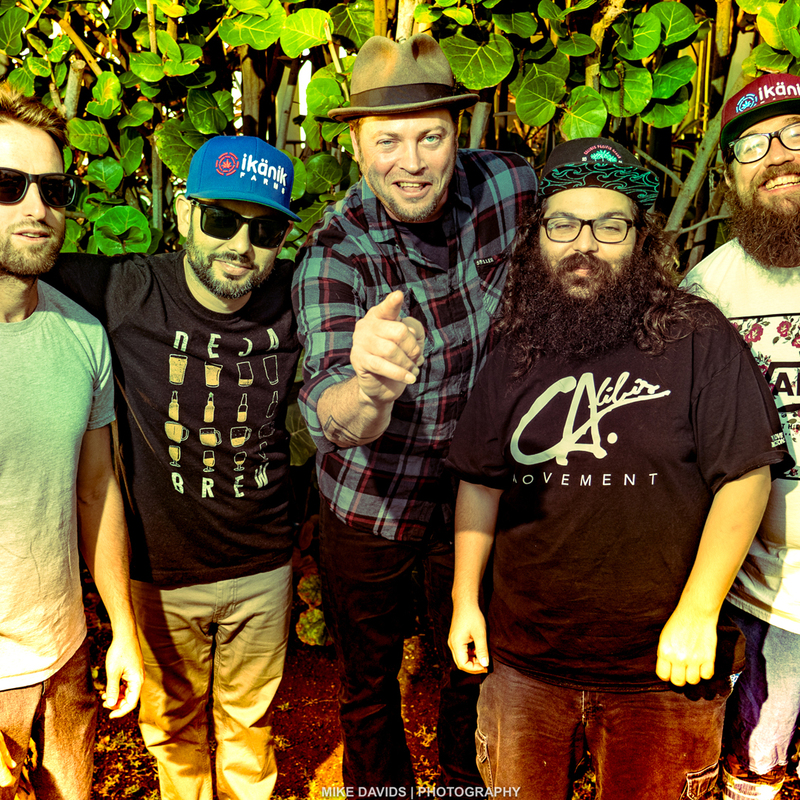 Fortunate Youth just finished a Spring 2014 Headline Tour and are gearing up for their Fall with Friends Tour which boasts a solid lineup of support bands including: New Kingston, The Expanders, The Steppas, Ease Up, Thrive, Ashes of Babylon, and more. Fortunate Youth supported Stick Figure on their ‘Set in Stone’ Album Release Tour which over 80% of the shows Sold Out! They followed up with another Summer Support Tour with Slighty Stoopid, SOJA and Grouch & Eligh and went directly into Fall with Slightly Stoopid heading back down the West Coast. Fortunate Youth released their self-titled album in February of 2017 and followed it with another Nationwide – Headline Tour w/ Josh Heinrichs and Iya Terra as support! Fortunate Youth’s self-titled album hit #1 on Billboard & iTunes Reggae Charts and remained in the top 10 for 5 weeks. FY then released their ‘Dub Collections, Vol. 2’ in October of 2017.